The Cabana Club Collection was designed for multiple-use areas at modern luxury hotels and resorts. The Rectangular Sofa Table features a powder-coated aluminum base with granite or marble table top. 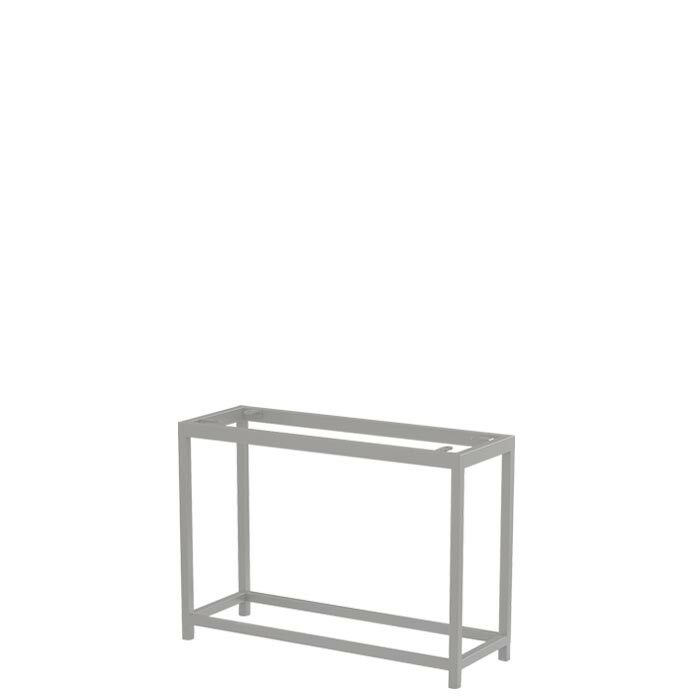 Cabana Club Aluminum Rectangular Sofa Table will complete the look when paired with the Cabana Club Modular Seating.